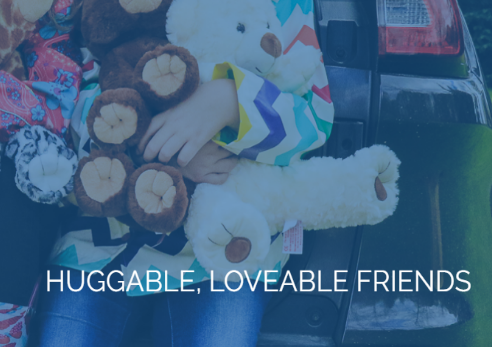 Blue Parka Outfit for Teddy bears and Stuffable animals. 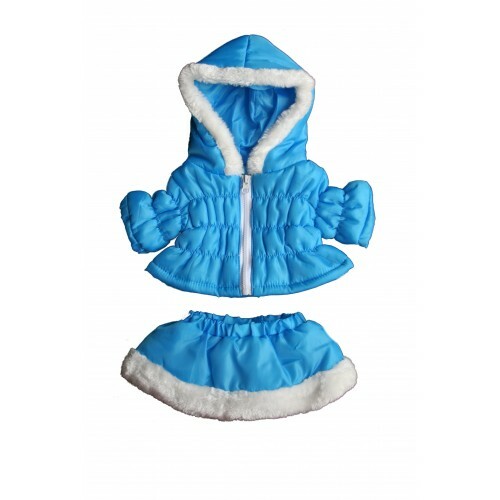 Blue Parka outfit for 15" stuffable bears and animals. Fits 14"-16" teddy bears, Build a bear, stuffable plush stuffed animals.